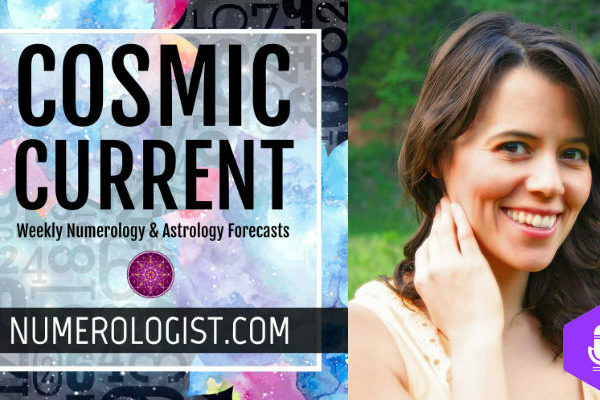 Welcome to our podcast, the Cosmic Current. 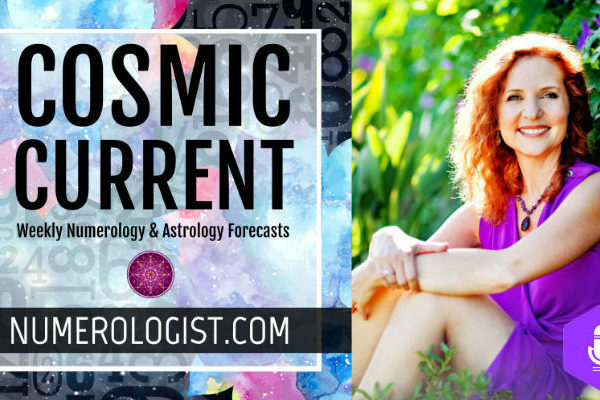 This is your go-to podcast for weekly and monthly numerology and astrology forecasts. Featuring our most respected and loved columnists, you’ll always be on top of all the major cosmic events.